Oil is the lifeblood of any vehicle’s engine, no matter the brand or segment. Genuine OEM motor oil and filters work in tandem to keep a car’s engine strong, clean, and fuel-efficient. So, if you’re in need of an expert Nissan oil change, look no further than Advantage Nissan’s service center. Our team of certified service professionals will replace your engine oil and filter, conduct a complimentary inspection, and treat your vehicle as if it’s our own. 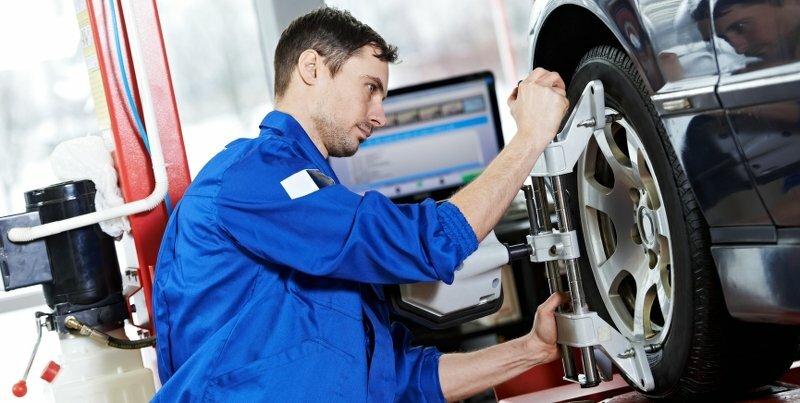 Our technicians were trained and certified by Nissan, meaning they’re able diagnose and repair issues with Nissan vehicles more knowledgeably than less qualified mechanics. Advantage Nissan makes cost-effective service a priority. In addition to great service rates, we offer a revolving door of service specials for Bremerton area drivers. Multi-point inspections check oil levels, belts, hoses, tires, shocks, and struts. Our technicians know what to look for on your Altima, Rogue, Titan and more. Nothing suits your Nissan quite like a genuine part. Choosing an OEM filter is particularly important to guarantee the best performance and fit possible. Although easy to forget, oil service is a must. The health of your engine depends on an ample supply of clean oil. As oil moves through the engine, it prevents overheating and carries debris to the filter for removal. Neglecting oil service results in poor performance, and eventually, a breakdown. The average oil change interval is anywhere from every 3,000 to 7,500 miles, so it’s important to consult your owner’s manual or a technician to ensure your engine isn’t at risk. At Advantage Nissan, our customers and their schedules are valuable to us. We offer convenient Express Oil & Filter Change service for drivers in Bremerton, Port Orchard, and beyond. While many auto shops use aftermarket parts, we go the extra mile by completing every auto service with genuine OEM components. In addition to replacing your car’s oil and filter, we’ll conduct a complimentary inspection to ensure your Nissan is operating efficiently and safely. With decades of experience behind us, Advantage Nissan is confident we’ll impress you with great customer service and auto care. Schedule a Nissan oil change online, or call us at (360) 373-6300. You can also visit us in person at 5101 Auto Center Boulevard in Bremerton, WA—a quick drive from Gig Harbor.